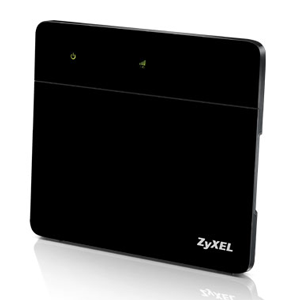 Superfast, super-reliable Wi-Fi for every room. Whole Home Wi-Fi puts what matters most at your fingertips. It talks to all your gadgets to make sure they’re always automatically connected to the fastest and strongest signal. And it’s bristling with brilliant controls that put you in charge of a supercharged home network. This is Wi-Fi at its finest. 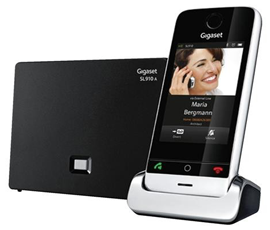 Experience a new world of telephony on the Gigaset SL910A touchscreen phone that blends high-end design with intuitive functionality and has an integrated answering machine The Gigaset SL910A, Gigaset’s first-ever touchscreen phone provides the benefits of a full-touch user interface with an integrated answering machine. 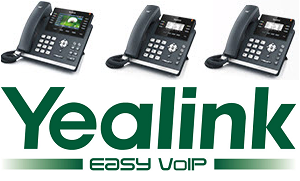 With up to 55 minutes of recording time, you can be sure that all missed callers will be able to leave their messages. The large, 3.2” capacitive touchscreen displays all the functions you need on its full-touch user interface for easy navigation. These functions are organised within three home screens – for dialling, messaging and customizable information – so you know exactly where to find the tools you need. Upgrade your conversation with the phone that is as stylish as it is high-performance: the Gigaset SL910A with an answering machine. We ONLY buy directly from Infomir as this is the only way of guaranteeing the boxes are 100% genuine IPTV MAG boxes from Infomir, as the market is completely flooded with clone units from China! 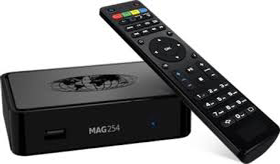 If you do not have the IPTV MAG254 or the new IPTV MAG256 set-top box, you can get it directly from us as we ship worldwide. Once you order has been posted we will send you confirmation and a tracking number so you can keep a close eye on were your order is at all times. Please remember you will need to select a MAG box with a UK or EU power supply, depending on where you will be using the unit.